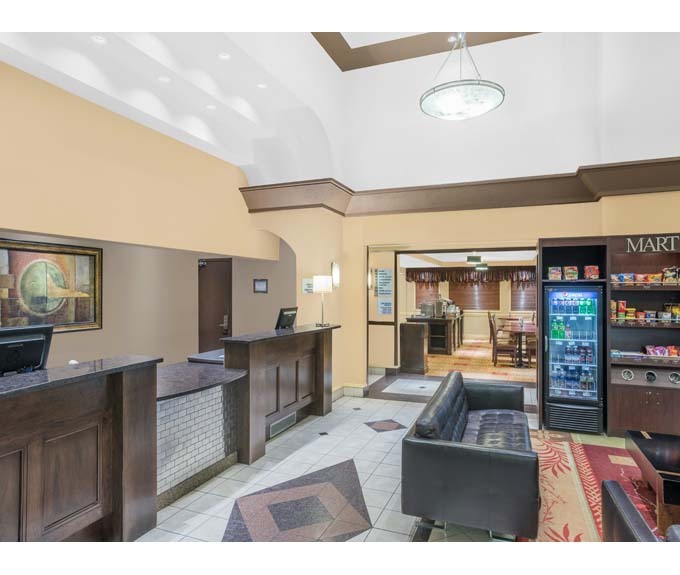 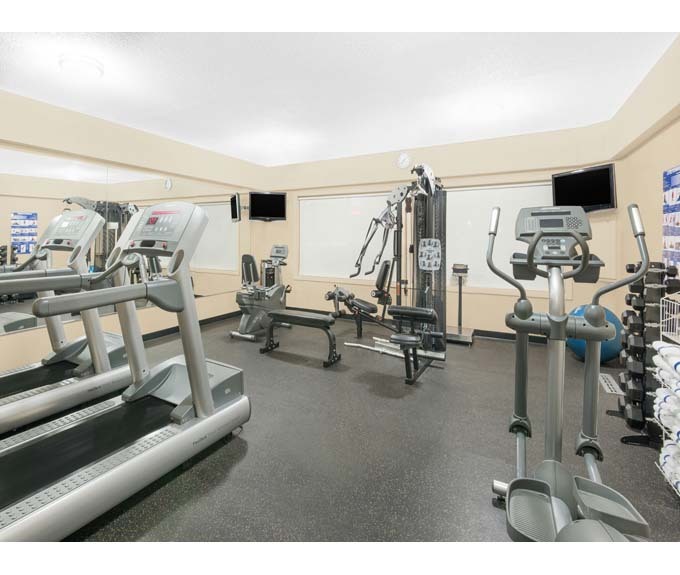 Our non-smoking Edmonton West hotel offers a bounty of amenities that allow you to travel at ease. 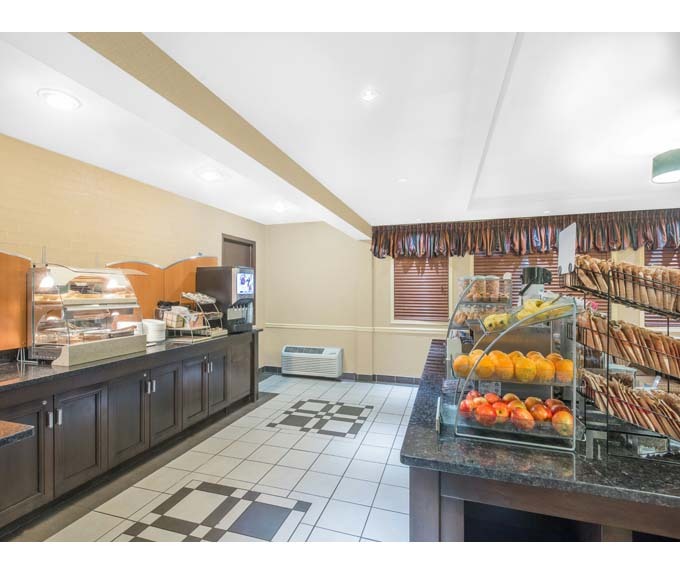 Enjoy daily free hot breakfast, free WiFi, a business centre, and extensive leisure facilities that include an indoor heated pool, hot tub, and gym. 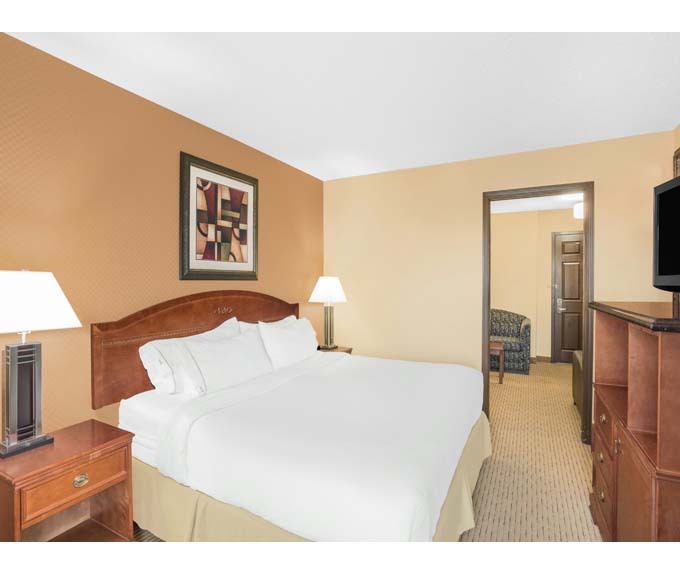 Guest rooms feature microwave, mini-refrigerator, and flat-screen HDTV, while suites with sofa bed and wet bar, or jetted hot tub, are also available.